On every Honda Civic 1.5T lays a short, but important exhaust component that doesn’t get much attention. The front-pipe’s job is to get the exhaust gases from the downpipe, over the sub-frame and steering rack, and to the main exhaust system. What’s the point of a performance front-pipe back exhaust if you don’t upgrade the front-pipe itself? We agree. Check it out below. The exhaust piping diameter is increased from 2inch up to 2.5inch to increase maximum exhaust flow and power. This results in 58% increase in cross-sectional area to support future power modifications and increase noise output. 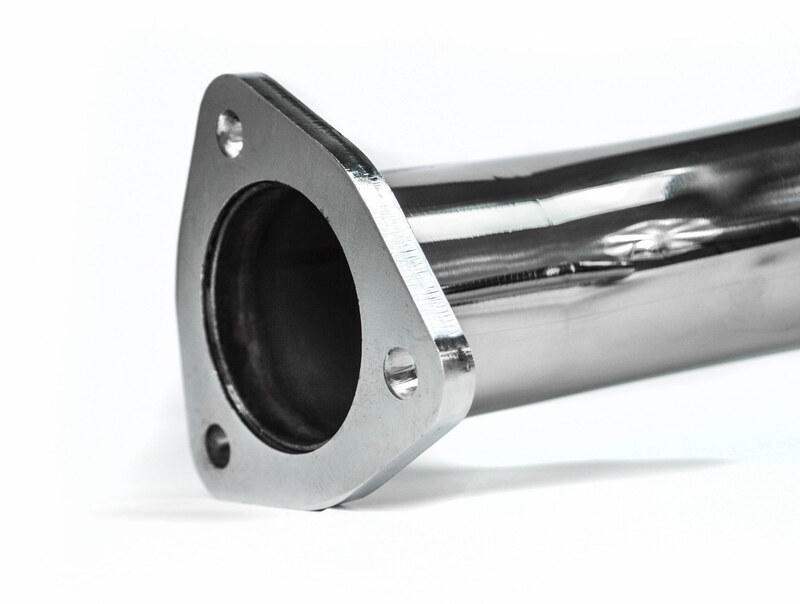 Every 27WON Exhaust System is crafted from T304 Stainless Steel tubing that is CNC mandrel bent and precision TIG welded for a long-lasting and durable performance part. All 27WON Exhaust systems feature robust 7/16” thick 3-bolt flanges for superior sealing and perfect alignment during installation. 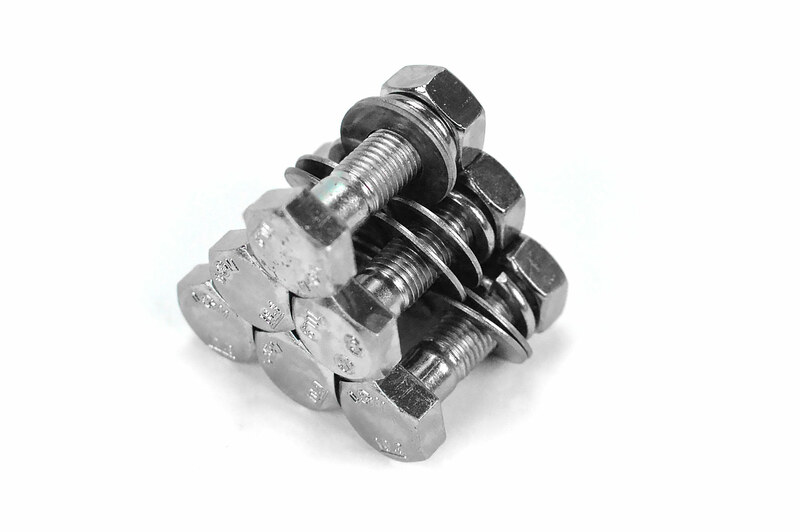 Unlike band-clamp slip fittings, the 27WON 3-bolt flanges use quality multi-layer steel gaskets and will not begin to leak over time. There are no compromises with the 27WON Performance Exhaust, not even the hardware and accessories. 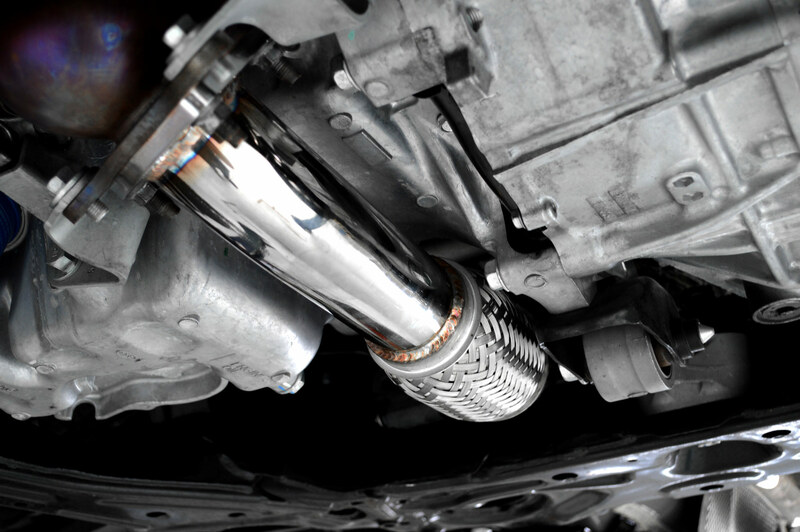 Every exhaust system comes with stainless steel hardware and multi-layer stainless steel gaskets. This is an awesome front pipe, polished finish is excellent, flanges and hanger are excellent. The hardware and gaskets in this kit are also stainless and the gasket is solid. Install and fitment was a breeze. If you want pics check out the civicx forum under MeanGreenSi, I have tons of pics.